Start elev. 2,027 ft., end 2,080 ft.
On your last day, we will head south to where we once again cross the border back into the US. As you head south from the border, there is a bit of a climb, but you will also have some nice views of the valley where you will see hops and grain fields off to your right. The hops are grown for Budweiser. More great scenery on the ride to Bonners Ferry – keep your eyes open for wildlife in the fields. Lunch will be provided for you in Bonners Ferry by the Bonners Ferry Rotary Club and there are some great shops in the downtown area. 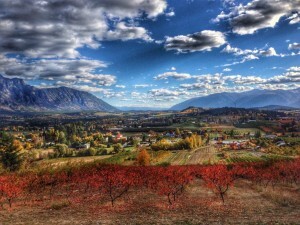 Spend some time and see why they were voted the “most friendly town” in Idaho. Once we leave Bonners Ferry, we will send you on some very quiet secondary roads and more great views to finish off your ride. Watch for the McArthur Lake Wildlife Area, which was established in 1942 to protect and enhance Idaho’s waterfowl habitat and gives you an excellent view of the Selkirk and Cabinet Mountain ranges which are at their closest point. From here you will enter the Selle Valley, a quiet and scenic route you will wish you could ride in everyday. 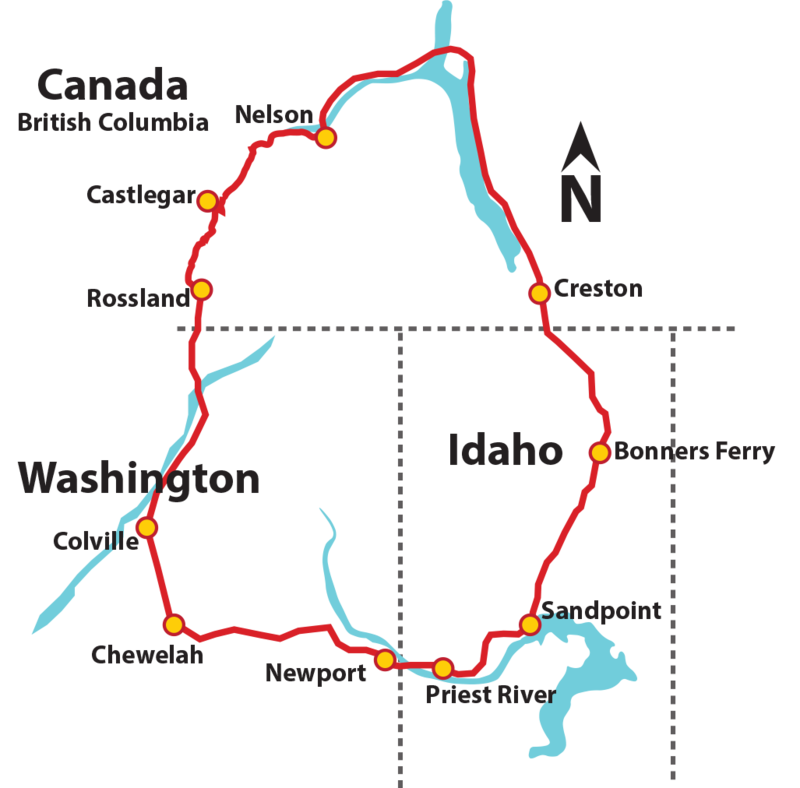 As you near Sandpoint we will direct you to a paved bike path along Sand Creek and on to your final destination. Sandpoint has a great downtown area, with wonderful shops and restaurants, a winery and brew pubs. The City Beach has white sand beaches and gorgeous views of the surrounding mountains. 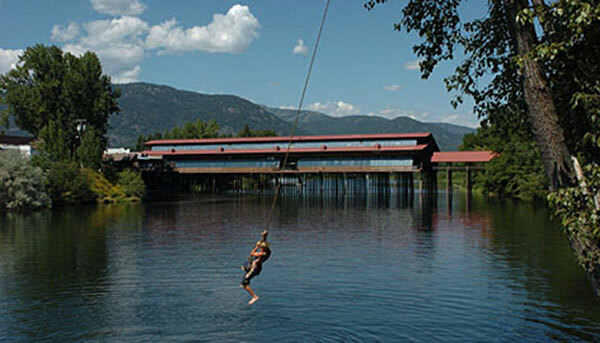 There are also museums, galleries, hiking trails and a nearby zip line to give you a thrill. Sunset Magazine calls Sandpoint “The West’s Best Small Town” so you will probably want to add a few extra days to your trip and discover it yourself.